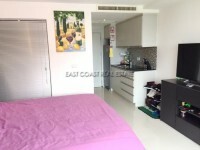 This 1 bedroom apartment in Pattaya City is on the market for 1,750,000thb. 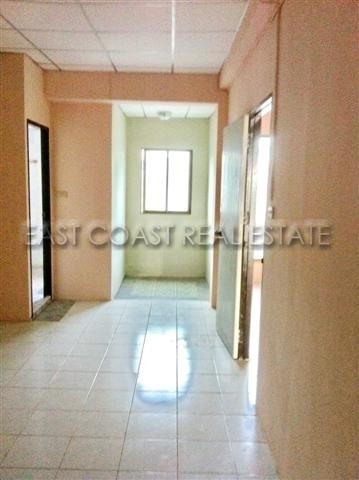 This is a large 74sqm unit which is in a great location for access into and out of central Pattaya. 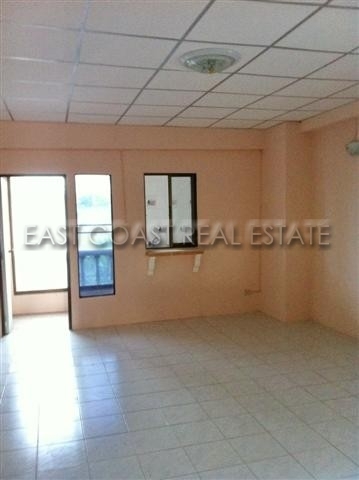 It is on a taxi route, with easy access to schools, hospitals, supermarkets and laundry facilities. The apartment is on the 12th floor and is being sold unfurnished. The title deeds for the apartment are held in Thai name, which is being sold with a 50/50 split between the buyer and the seller for tax and transfers. The building has a communal swimming pool, and a 24-hour security guard. 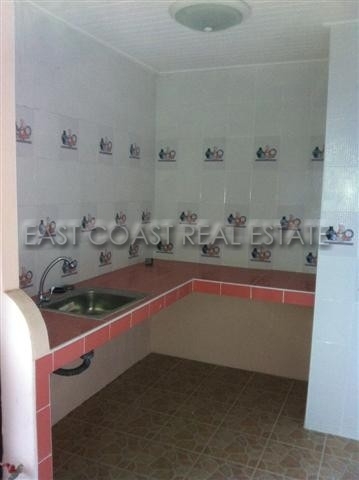 This property is available for viewing now.